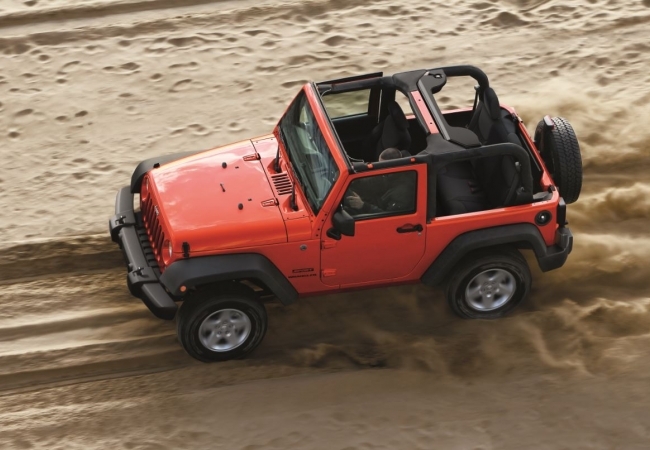 Find a new Jeep Wrangler at your local San Francisco, CA Jeep dealership. Overview Stewart Chrysler Dodge Jeep Ram is a full service dealership located in San Francisco, California. If you're looking for impressive off-road capability, this is the SUV to get. With standard four-wheel drive, agile suspension, and a liberal ground clearance, the Jeep Wrangler can tackle any kind of terrain. 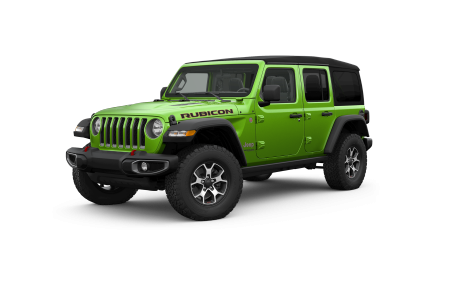 For the ultimate off-road build, consider the Rubicon, named after the legendary trail in Sierra Nevada. With drain plugs for easy cleanup and a Uconnect 130 System, the Jeep Wrangler has you covered. Why Us? For sincere, informative help from a knowledgeable sales and auto finance team, trust Stewart Chrysler Dodge Jeep Ram. We know and love Jeep SUVs, so ask us your questions about different Jeep models and Jeep trims, then consult our automotive finance team to find an affordable payment plan. Call us or visit Stewart Chrysler Dodge Jeep Ram in San Francisco, CA for a test drive in a Jeep Wrangler today. When you need routine SUV maintenance or repairs for your Jeep Wrangler, bring it to the Stewart Chrysler Dodge Jeep Ram auto service center. We handle anything from oil changes to more complex repairs. Our certified technicians are experienced and have worked with Jeep vehicles for many years, so call or visit Stewart Chrysler Dodge Jeep Ram in San Francisco, CA for a thorough and efficient service appointment.